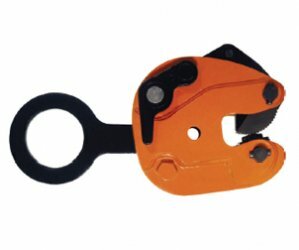 Model LA Clamp is capable of turning a single plate or member from horizontal to vertical to horizontal through a 180degree arc. 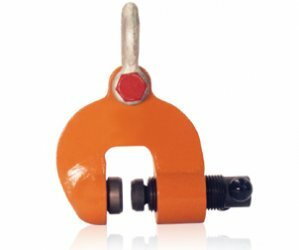 It incorporates an auxiliary lock. 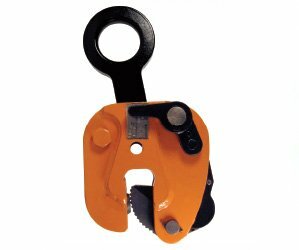 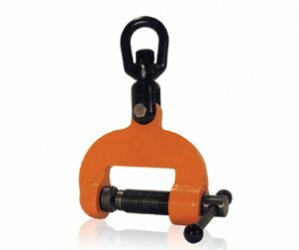 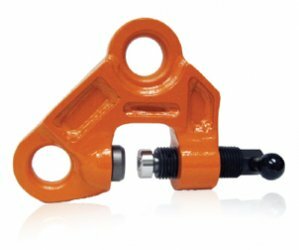 The“Lock Open – Lock Closed” feature facilitates attaching and removing the clamp from the plate.